The best way to get great mail, is to send great mail! Join Marisa over on Oh My! 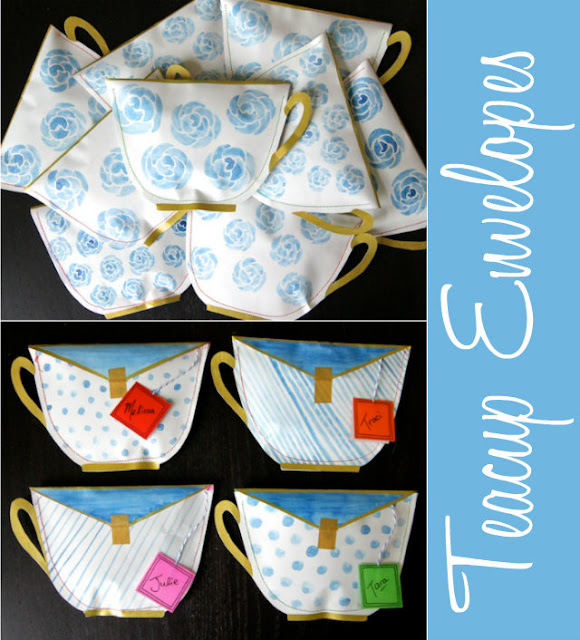 Handmade Goodness and learn how to make Teacup Shaped Envelopes. Perfect for your next tea party or to send to a tea lover. What a great idea! I really love it! I'm definitely going to check it out! Thanks Amanda! Hope you found the tutorial helpful.